Michigan Audubon can only accomplish the work we do with the support you provide. Your gift is a sound investment in a healthy future for Michigan birds, their habitats and the web of life upon which we all depend. As a donor, you provide critical dollars that keep our programs, research, and conservation efforts going. You are welcome direct your donation to your favorite Michigan Audubon sanctuary, conservation project, research endeavor, or wherever it’s needed most. Please indicate your preference, if any, in the description field on page 2 of the online donation form. You can also choose to donate to the WPBO Birdathon by making a note in the description box on the form. Supporters of WPBO can pledge to donate based on the number of species the WPBO team can find on the Birdathon day, or pledge a fixed amount to support the event. Please label your donation in the description box accordingly. 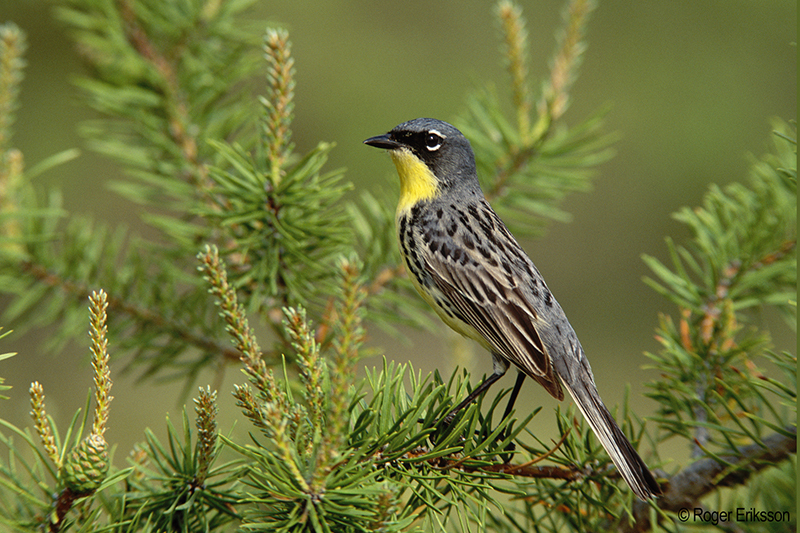 Donations to Michigan Audubon are tax-deductible to the full extent provided by law. Please note: This special gift will not renew your membership.